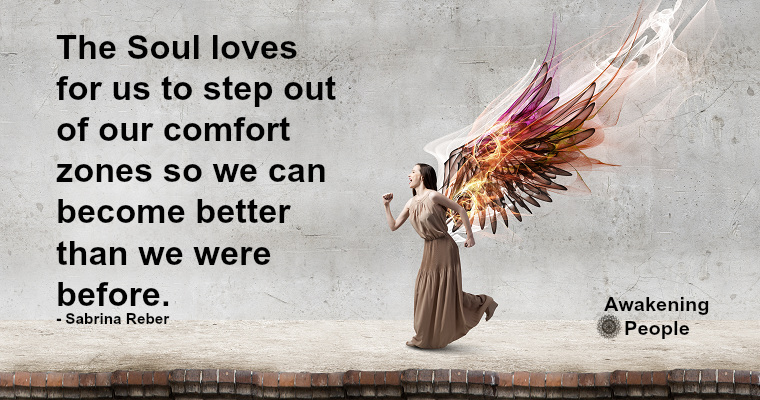 The Soul loves for us to step out of our comfort zones so we can become better than we were before. The ego loves its comfort zones and thrives in complacency, attachments, addictions, stagnation and fear. The ego knows if it allows the soul to grow, expand and integrate more light and wisdom into its being through positive life affirming choices; this will bring forth attention from the higher self and the higher self will assist the soul in dissolving the ego consciousness within ourselves. Therefore, when we begin to take control over our lives and we begin the process of soul ascension the ego will utilize every weakness the soul has in order to sabotage us from attaining our salvation.